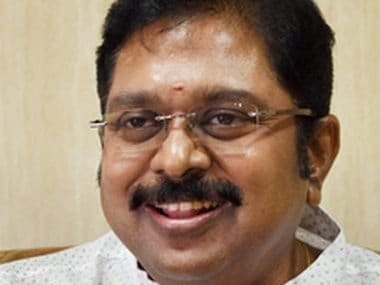 In some more trouble for the Sasikala faction, AIADMK (Amma)'s deputy general secretary and jailed party supremo VK Sasikala's nephew TTV Dinakaran was on Monday booked by the Delhi Crime Branch for allegedly bribing the Election Commission for retaining the party symbol 'two leaves". 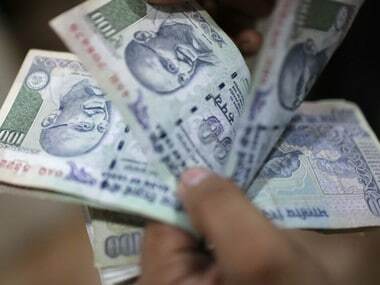 The latest political development took place after an alleged middleman Sukesh Chandrasekhar was caught by the Delhi police from a five-star hotel on Sunday with cash worth 1.3 crore rupees. The police then dropped a bombshell, saying, "Sukesh had struck a deal for Rs 50 crore for helping the AIADMK faction keep the 'two leaves' symbol". During the interrogation, the aide named Dinakaran, and added that he was told to bribe the Election Commission to keep the party's original symbol of "two leaves". However, Dinakaran refuted all allegations calling them false propaganda against the party and denied having links with middleman Sukesh. "I didn't bribe anybody. Such information is being spread to destroy our organisation politically. It is basically wrong to say that Sukesh has spoken to me. I don't know any such person. I don't know what is the plan and who is doing it," he said. The former MP also added that he is ready to face any interrogation against him. "I will answer if I get summons. I will face it legally. 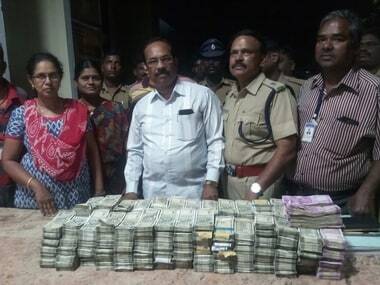 How does a broker or somebody say the money was from TTV Dinakaran? I don't know anybody by that name nor have I come across any such name in my life," Dinakaran claimed. Talking to Tamil TV channels, the former MP said that he will be meeting Sasikala later in the day. According to TV reports, the Delhi Crime Branch is expected to send a report on the matter to the Election Commission. 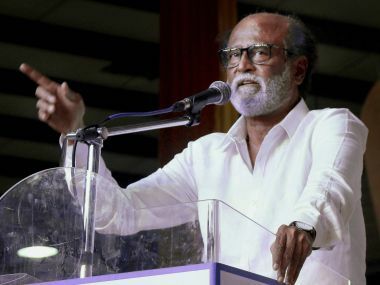 Just a week ago, the ruling party had to face allegations of voter bribery in the run up to the RK Nagar Assembly bypolls, which was scheduled to take place on 12 April, but had to be postponed (until further notice) by the Election Commission. The apex election body had frozen the original poll symbol after the party split into two factions: one led by former chief minister O Panneerselvam and another by Jayalalithaa aide Sasikala. With both factions laying claim to the "two leaves" symbol, the Election Commission on 22 March announced its decision to allot 'hat' and 'electric pole' party symbols to the Sasikala faction and O Panneerselvam camp respectively. 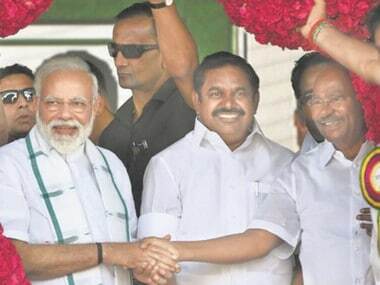 Along with the new symbols, the factions had to also adopt new names to reflect the split in the AIADMK. Accordingly, the Sasikala faction re-christened itself AIADMK Amma while the O Panneerselvam camp chose to call itself AIADMK Puratchi Thalaivi Amma.